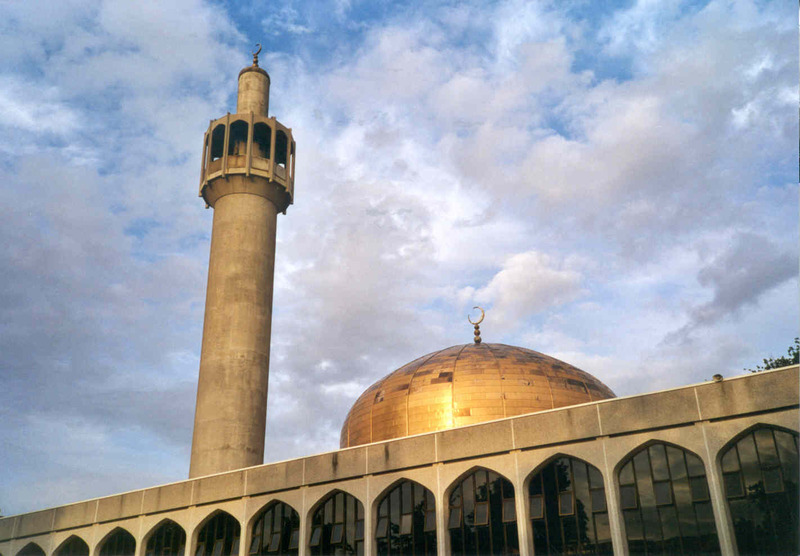 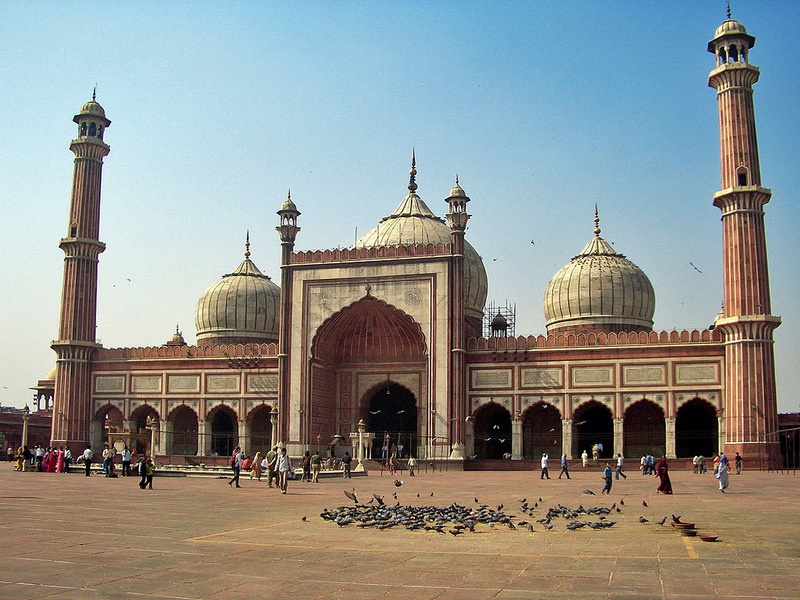 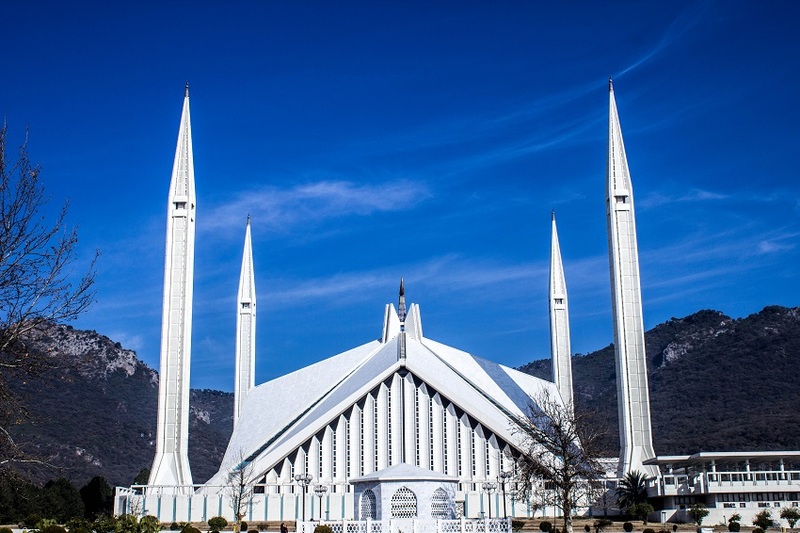 There are many Mosques around the world which have become iconic and landmarks. 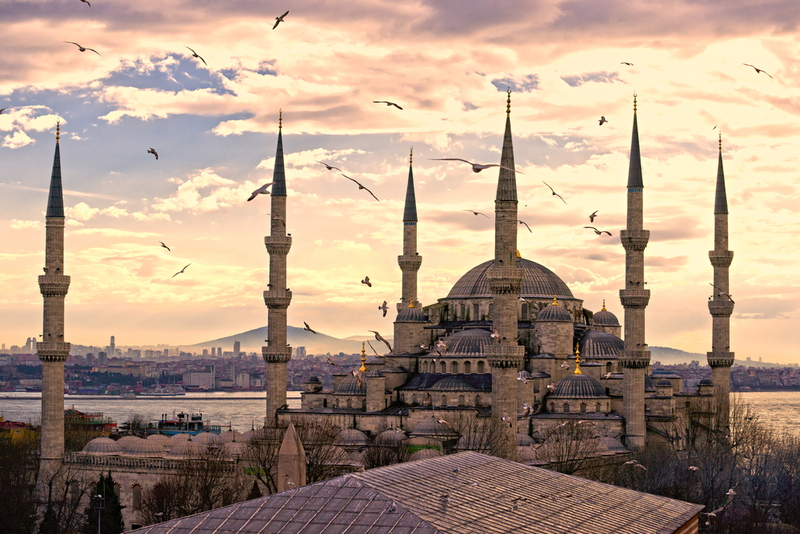 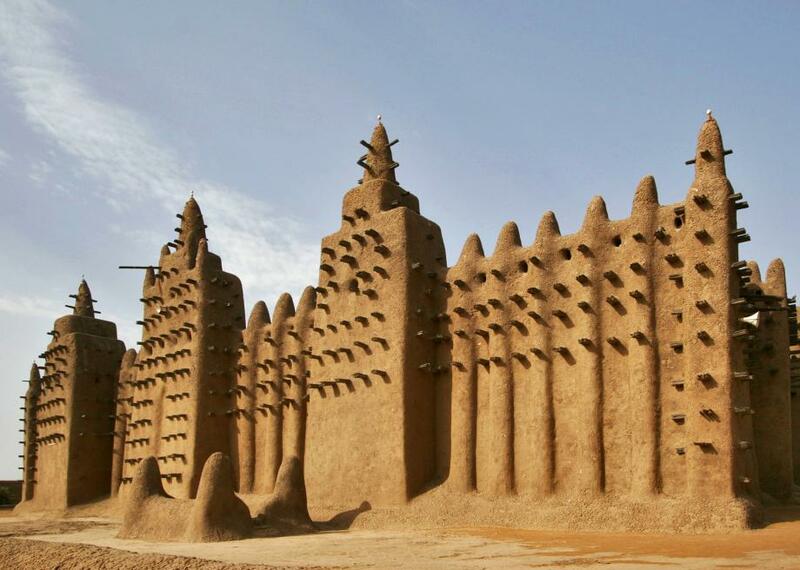 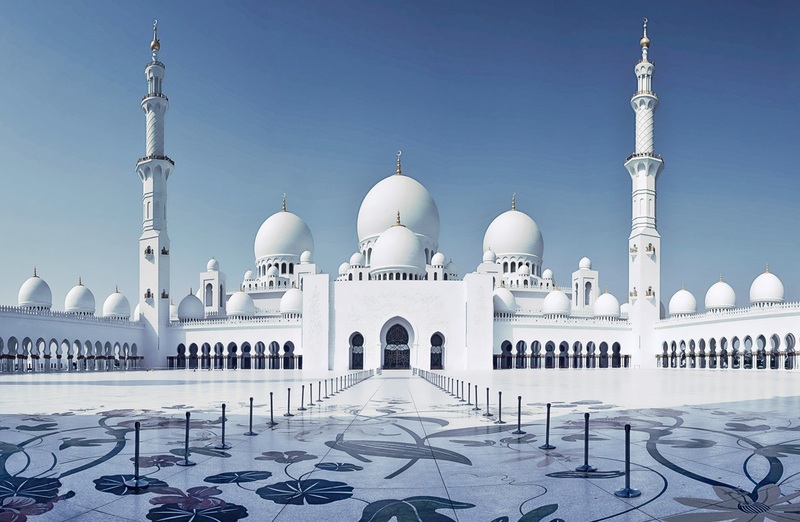 Can you guess where these iconic Mosques are located? 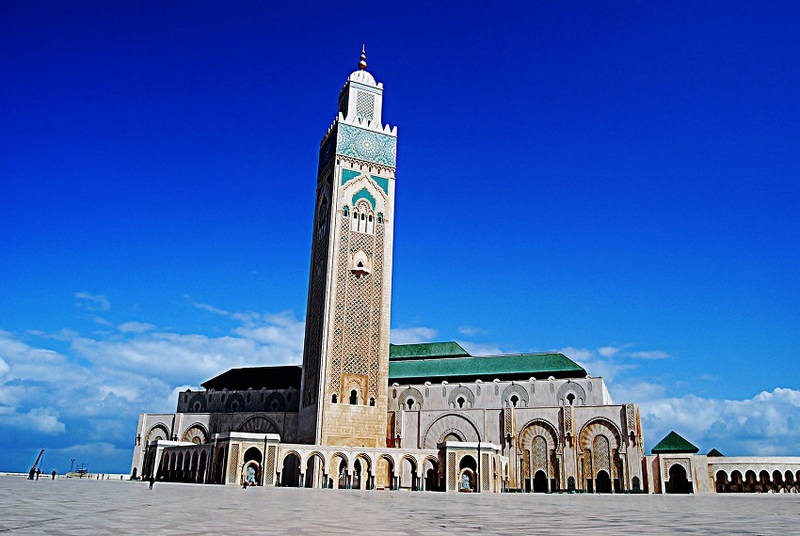 Related: Quiz: How Well Do You Know the Prophet Muhammad?